graduated from the University of Missouri School of Law in 1998. After working as an associate attorney at the Limbaugh Law Firm in Cape Girardeau, Brian and his family moved back to Columbia in 2004, and he opened a firm focused primarily on bankruptcy practice. Brian is a member of the Missouri Bar and is licensed to practice in all state and federal courts in Missouri as well as the 8th Circuit Court of Appeals. Brian is a member of the Missouri Bar Commercial Law Committee and has served as chairperson of the Boone County Commercial Law Committee. He has also served as a member of the Local Rules Advisory Committee for the U.S. Bankruptcy Court for the Western District of Missouri. In addition to bankruptcy matters, Brian also handles traffic violations. is an attorney who takes pride in helping people who are down on their luck regain control of their financial affairs, their dignity and their life. 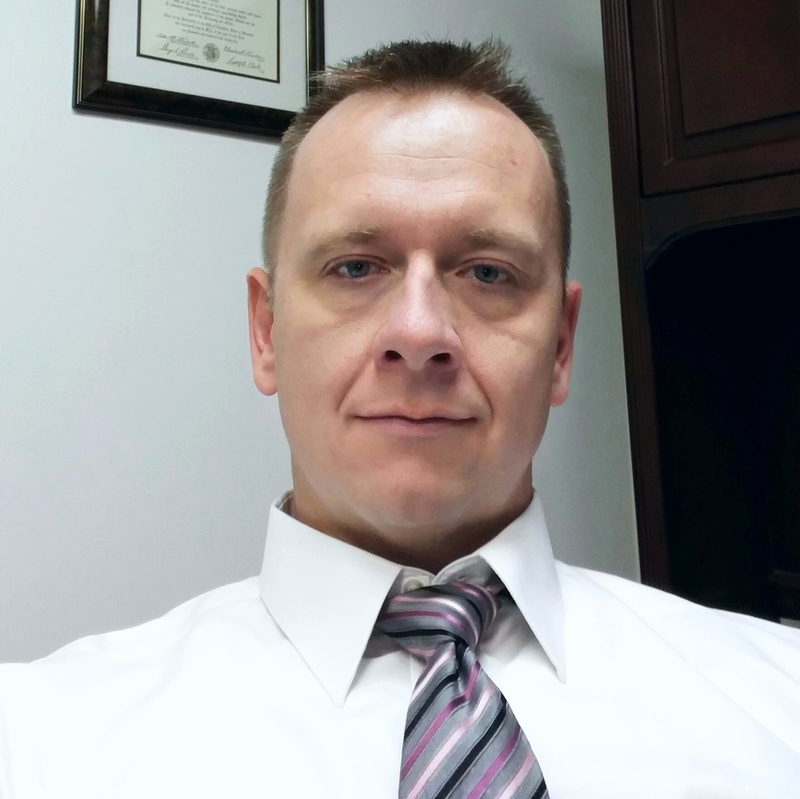 Scot graduated from the University of Missouri School of Law in 2001 and has been practicing in the area of bankruptcy law almost exclusively since 2003. Scot is a member of the Missouri Bar and is licensed to practice in all Missouri courts as well as the U.S. District Court for the Western District of Missouri.